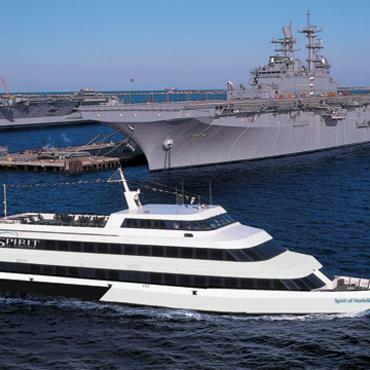 Designed for fun, comfort and incredible views, Spirit of Norfolk’s ready to show you the city. There’ll be great food. Drinks. And entertainment.